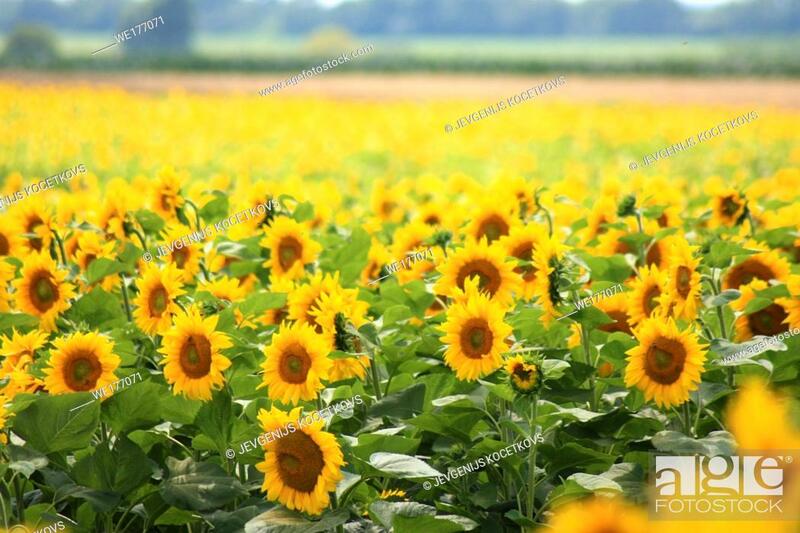 Foto de stock - Field of sunflowers. Composition of nature. Agricultural field.